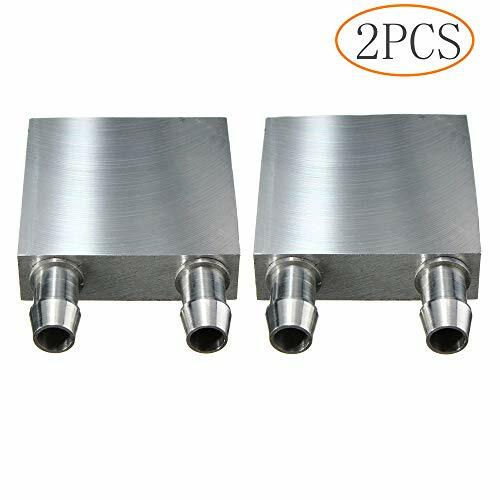 TANG SONG 2Pcs Aluminum Water Cooling Block for CPU Graphics Radiator Heatsink Liquid Water Cooler Heat Sink System （1.57‘’x1.57''/40mmx40mm) by TANG SONG at Wakaf Center. Hurry! Limited time offer. Offer valid only while supplies last.